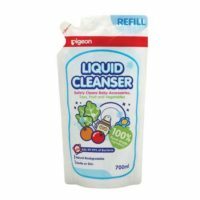 Gives a Stronger Cleaning Effect and is very easy to use. It provides 2 different ways of washing bottles. It has stronger Cleaning Effect. 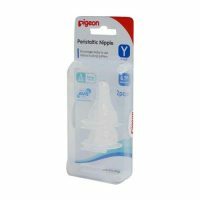 It has Replaceable handle and easy to use. It is BPA free. BPA full form is Bisphenol A. It is a hazards chemical (which is used to make certain plastics and resins) because it can imitate the body’s hormones, and it can interfere with the production, secretion, transport, action, function, and elimination of natural hormones. It has 2 different ways of washing bottles. In Vertical Wash – Use the brush handle and bristles in straight up and down action. In Circular Wash – Hold the handle firmly and rotate the brush inside the bottle. It have special plastic coating. 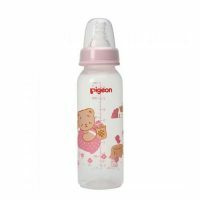 It special plastic coating prevents damage of the mouth of bottle on handling . 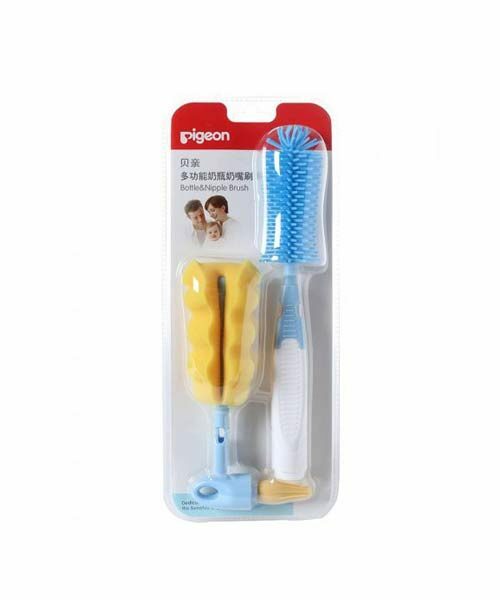 It have high Density Tip- The high-density tip of Nylon Brush removes even stubborn dirt in a bottle. 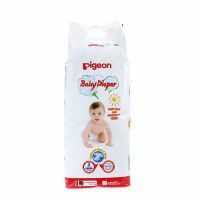 It has a flexible, Folded Sponge- The flexible, folded Sponge of Sponge Brush allows to remove stubborn dirt.